New TV show Meri Awaaz Hi Pehchaan Hai 7th March 2016 1st Episode Written Updates :- The brand new TV series “Meri Awaaz Hi Pehchaan Hai” is all set to launches in the one of the popular entertainment channel &TV in the prime time slot of daily 8:00 PM. 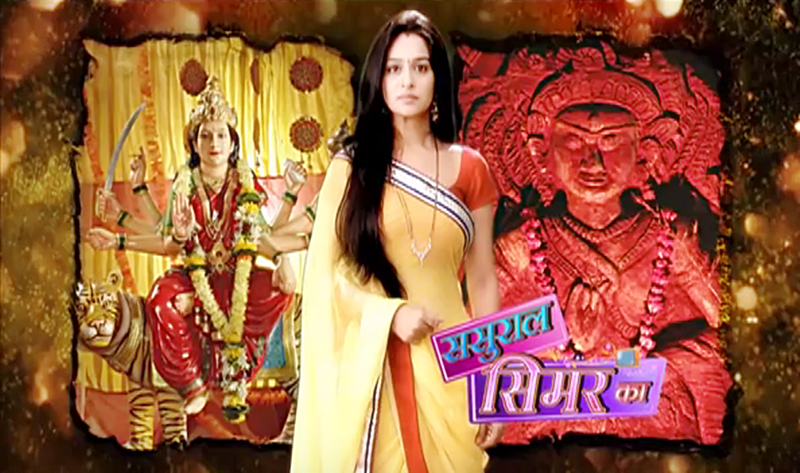 The TV show includes renowned movie-actress Amrita Rao in the lead role, who is marking her TV debut with this series. The actress featured in films like “Ishq Vishq”, “Main Hoon Na”, “Vivah” and so on as lead role. Alongside Amrita Rao, in the TV series “Meri Awaaz Hi Pehchaan Hai” it is Deepti Naval, Zareena Wahab, Pallavi Joshi are also playing crucial roles. It is also some report says that perhaps yesteryear’s actress Salma Agha will be also making her television debut with the show. Indian music industry is often criticized by many for not promoting Indian classical art forms and rather getting “influenced” by Western culture. 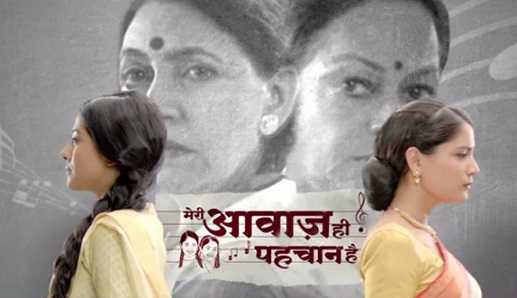 And the TV series “Meri Awaaz Hi Pehchaan Hai” will take viewers on a soulful journey of two singing sisters by having music in as its backdrop. 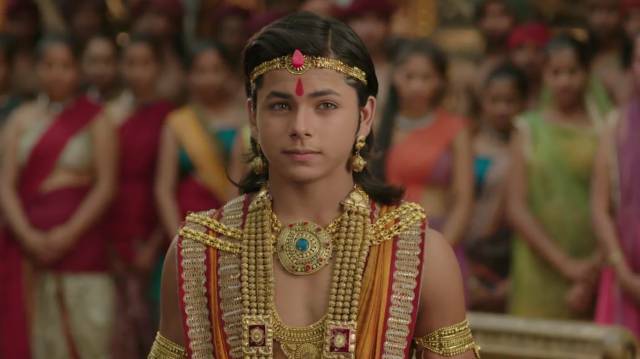 The show will depicts story of the two siblings’ singers Kalyani and Ketki and span three generations. Actresses Amrita Rao and Aditi Vasudev, who are making their TV debut with the show, will be seen playing the role of two sisters, while Amrita’s role will be taken forward by actress Deepti Naval and Aditi’s part will be played by actress Zarina Wahab. Regarding the TV show Deepti speaks with media and stated that, “Today music has changed totally. It has got highly influenced by technology and is not at all up to the mark. It has got a lot inspired from the West. It’s a good time to bring this type of show. It’s really going to revive our heritage and bring Indian classical into front”. And Amrita said about the show that, “Since last two years, I had been approached by many TV channels to be a part of fiction. Obviously this is a game changing phase for television, so they wanted to approach Bollywood and look at something different. But I was not happy with the content that was coming across”. “But the concept of this show is unique. I’ve never played such an illustrious role before. I had cold feet, but I thought I have to take up this as a challenge because of the capacity of the role and I have heard that TV is a tough journey”.